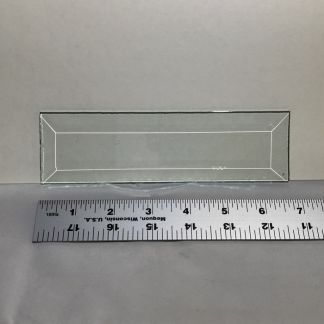 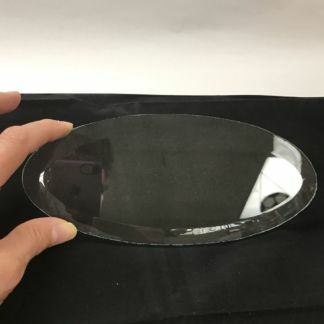 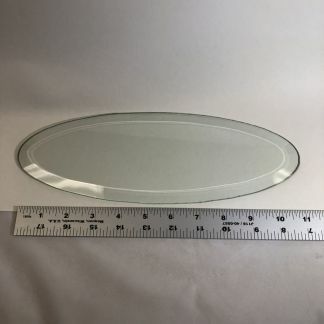 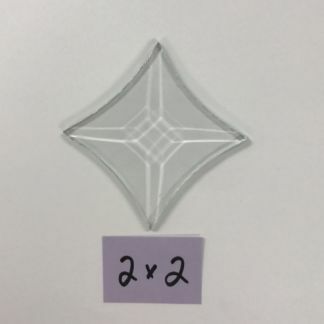 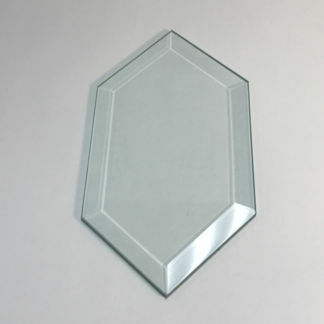 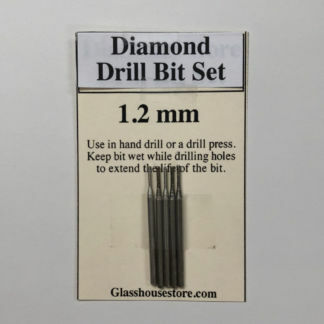 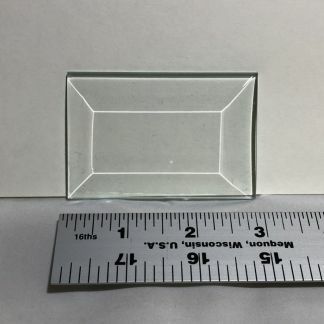 Clear Rectangle Bevel Glass measures 2″ x 7″ is top quality and limited stock. 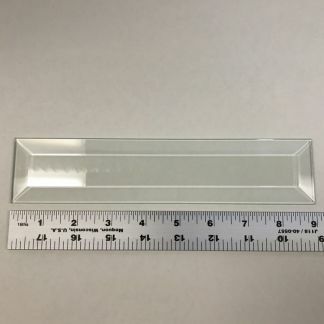 It has a 3/8″ bevel edge. 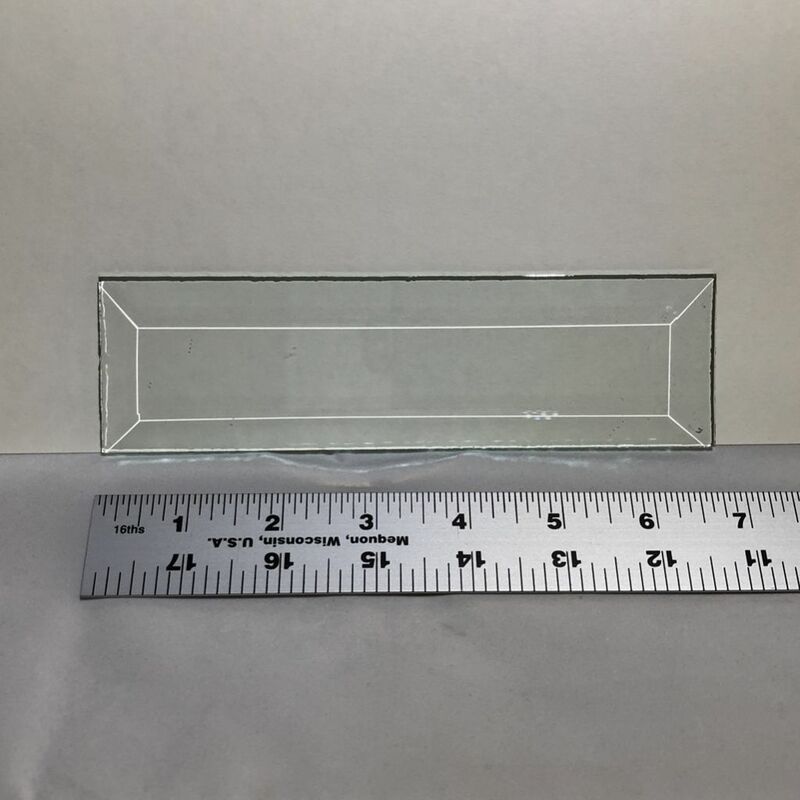 Rectangle Bevel Glass 2" x 3" Rectangle Bevel Glass 2" x 9"